We are a family owned and operated small business with our primary clientele being in Cortlandt Manor, Peekskill, Yorktown Heights, Jefferson Valley, Shrub Oak, Croton-on-Hudson, Ossining, Montrose, Garrison, Putnam Valley and Mahopac. 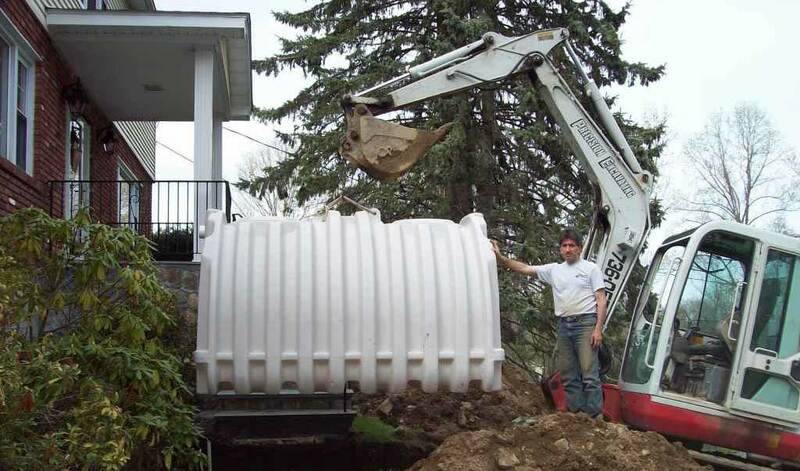 Our goal is to provide practical solutions to your septic and drainage problems. We also provide septic inspections, particularly as applied to the purchasing or sale of a home. April Leonforte married into the business in 1987 and has been its secretary and bookkeeper. She provides support for all customer inquiries and assists homeowners with all paperwork, including permits and Board of Health approvals.